What do you need to kick-start your desire to become a cyclist? The answer is simple: a bicycle, a helmet, and a lock. When I started to move on my idea of biking to work, I constantly searched on Craigslist and brought home a used mountain-bike worth $60. Then, I went to Target that night to buy a new bike helmet and a lock and spent a total of $60 for those two items. But now, you can save more by skipping the lock and just buying a different add-on instead. 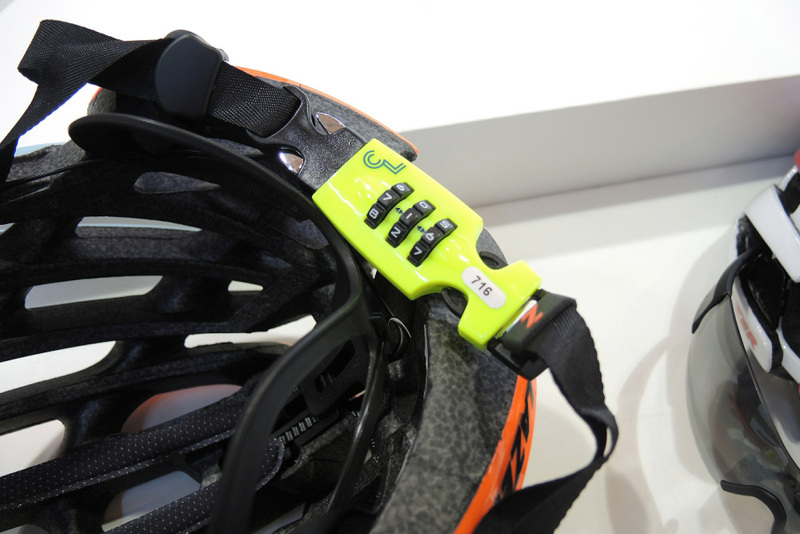 Belgium-based Sportswear Company, Lazer has developed the Cappuccino Lock, a helmet strap add-on that enables bike owners to use their helmet to quickly lock both your bike and helmet. The pocket-sized device works with any other helmet that uses a typical buckle fastener. 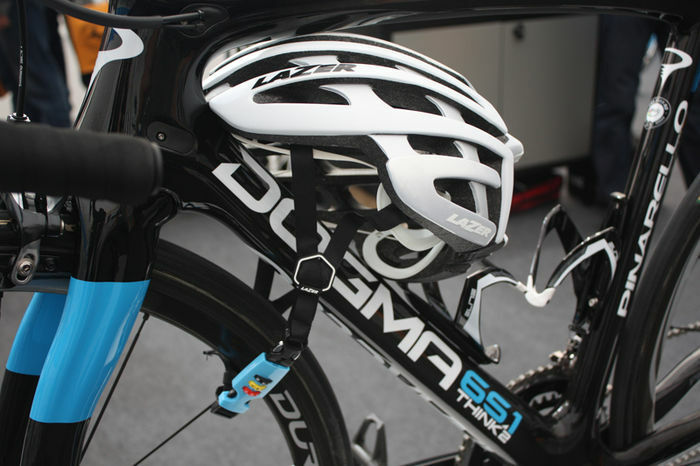 When riders need to stop somewhere for a few minutes and will be not-too-far from their bike, they can remove their helmet and clip the Cappuccino Lock into one side of the buckle, then wrap the helmet strap around the bike frame and a fixed object, and clip the other end of the lock into the other strap. The name of device is Cappuccino as to aim for bikers who just need to pop into a store or coffee shop quickly to pick up a drink or something on their shopping list while securing their bike and helmet. It, unfortunately, does not replace a traditional metal lock but this lightweight-yet-strong device will deter snooping eyes and is ideal when you won’t be far away from your bike. Lazer hasn’t confirmed yet when their device will hit the market as well as how much will it cost. In the meantime, let’s keep in touch with TechDrive to be updated for the next news. Are there other biking accessories that can make this experience more practical? Share with us in your comments.